There is some exciting news on the horizon in the gaming world this spring, as the much heralded cloud-based Playstation Now service is given a partial beta rollout. You need to have a UK PS4 along with a PlayStation Plus service. This is a limited rollout, so not everybody will be successful. You have to be ‘in it to win it’ of course, and you do that registering at playstation.com/psnow. If you’re not successful, you will be notified via the details you sign up with, when the full rollout happens. In order to get started, Sony recommend both DualShock 3 or Dualshock 4 controllers and a minimum of a 5 megabits per second broadband connection to enjoy the service as Sony would want its customers too. PS Now will, at last, allow its subscribers to play selected games from previous incarnations of their consoles like PS3 and PS2. There are some real classic favourites that still to this day have a big fanbase, so it’s good news all round to be able to access titles such as Uncharted 2, Far Cry 3 and The Walking Dead, to name but a few. Obviously, the more time passes, the more titles will be available. 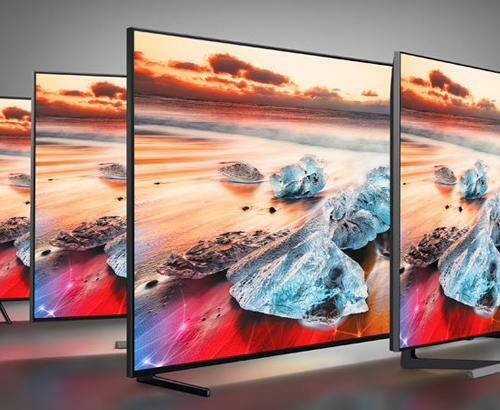 At Simply Electricals, we are all about wowing our customers with our products and our service, and the concept of playing your Sony Playstation games on Sony’s 4K UHD TVs is simply mouthwatering. Classic games that you know and love, along with new titles will be taken to the next level with unparalleled depth of picture, contrast and brightness. Talk about immersive game playing. 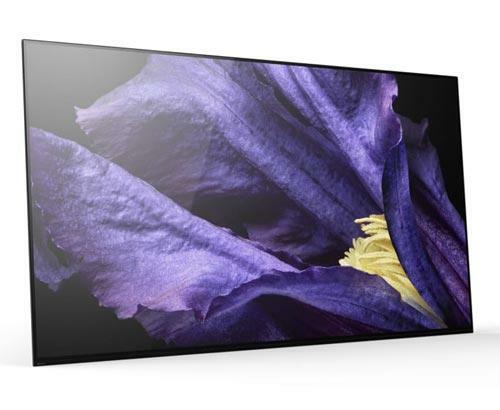 What allows this superlative experience from a Sony 4K UHD TV is its intelligent X1 processor, which assesses any input and adjusts itself to get the best possible result. Ergonomically terrific! 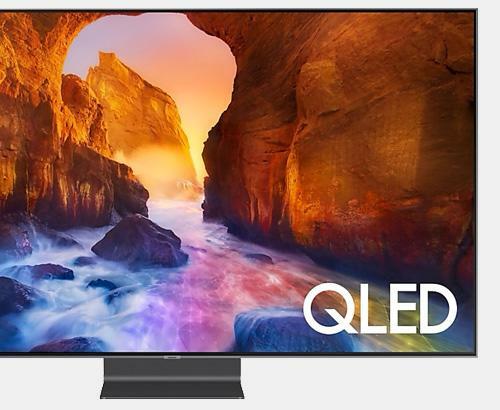 You can read review after review about these TVs and the gaming experience that they can offer and still only get a small fraction of an idea of just how good they are. At our Trusted Gold Merchant store in Rawtenstall, Lancashire, you will be able to get hands on in a pressure-free environment. Come and speak to one of our expert staff today and you will get to see these technologies first hand.